Digital Planet leverages the full potential of cloud technology to create a robust backup and restore service, ensuring data resilience and availability; anytime, anywhere. 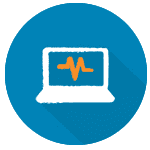 We provide state-of-the-art full, incremental and differential granular backups to ensure that minimum bandwidth is used, and data is always easily available for restore. Your backup is transmitted using end-to-end encryption and is held in our Tier 3+ data centres. The data is checked for integrity before being replicated to a second data centre location, manned by 24x7x365 security. Our team monitors your data round-the-clock to ensure backups are running successfully. Digital Planet works invisibly in the background, allowing your business to run without interruption. What Backup will suit your business? The advantage of Digital Planet’s Backup as a Service is it caters for all types of backup requirements with an easy-to-use, highly secure and location-independent solution.  Digital Planet delivers rapid replication of your backups to one or more locations – On-premise backup, Off-site hosted in our datacentres, or in complete isolation on public or private Cloud. Why not back up your data securely from any device, server or VM onto one of our Tier 3+ data centres, located in Ireland, UK and the US? Your data will sit upon Digital Planet’s enterprise-level storage infrastructure, monitored and managed by our expert team 24/7. 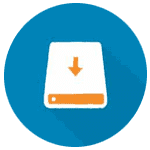 Choose from various backup options including file level, image-based and application. Take the pressure off your internal resources by eliminating the need to transport your security tapes off-site daily with our online backup. Control your backups with support and professional engagement from our team. 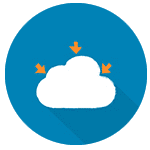 Or, if you need to remove all backups off-site and replicate VMs without the cost and complexity of building and maintaining infrastructure, we deliver a fully integrated, fast and secure way to back up to the cloud. We promise to match the right backup solution to fit your backup requirements with 30-day standard retention for all backups. 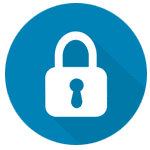 Digital Planet oversees the transferral of your data through a secure SSL connection with end-to-end data encryption, the right choice for safe and secure data. Powered by industry-leading cloud solutions such as Veeam Cloud Connect and Ahsay, Digital Planet enables data protection for virtual, physical, mobile and cloud environments. Digital Planet offers a 30-day retention as standard, but you can avail of long-term options to suit your data retention business requirements. Our team will manage and configure your legacy backup with tailored data archiving that is easily retrievable 24x7x365. Does your organisation need to implement stringent data retention regulations? Supplement your traditional backup solution with long-term data preservation by Digital Planet. Our Disk Retention service facilitates compliance with Governmental privacy regulations that is managed by our Backup Solutions team. Powered by HPE 3PAR and MSA storage, our trusted partnership with a market-leading provides the forefront of Backup solutions. Traditional physical tape continues to be a critical aspect of data backup for many companies today. Digital Planet can offer your business high-density tape retention solutions that provides long-term physical data storage for your business data parameters. 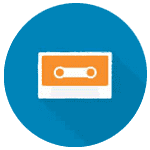 Our Tape Retention service allows your business to write large volumes of data to tape for premium data archival, yielding equal efficiencies and operational benefits to the virtual backup. Speak with the Digital Planet team about your Backup.